Powering our homes with urine - a future possibility? So, we're running out of fuel, and fast. Or are we? For years now, scientists have been experimenting to see how we might use one of the most readily available, renewable resources on the planet as biofuel: urine. While this is far from new technology, it is exciting to think that we are in the early to mid stages of mastering this technology, which could see us taking full advantage of the 6.4 trillion liters of urine produced every year by humans. Research suggests that urine has the ability to power Microbial Fuel Cells. Microbial Fuel Cells are powered by harnessing the electrons emitted by bacteria that consume the innate sugars in wastewater. These same sugar-consuming bacteria are also found in soil, sewer wastewater, and our own stomachs. The bacteria feed and metabolize the sugars, and the electrons they produce are then conducted through an electrode, which generates electricity. The technology is there, but as of yet this process doesn’t produce enough energy to power the bulk of our energy-thirsty gadgets and amenities. Researchers suggest that these urine-powered Microbial Fuel Cells aren’t suited to macro-electricity production, but to household use only. 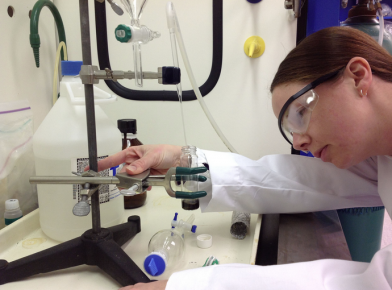 Another problem is finding a reliable and convenient method for refilling the cells (!).. so, needless to say, more R&D is needed before this unique idea can be a useful reality. 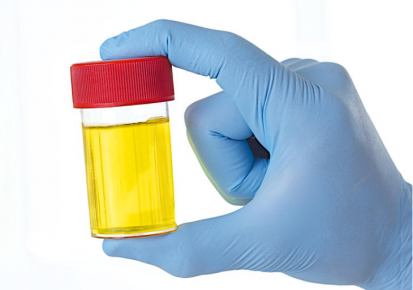 Since urine is abundant, largely unrecognised as a commodity, and is a natural product that is pretty much guaranteed to continue being available as long as there are people on the planet, it makes sense that we at least consider how we might begin thinking of it as a resource.